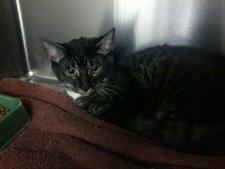 -Betty is a sweet girl who came from animal control. She is currently on a diet and "working hard" to lose weight. ;) She has lost 6.0lb. since we took her in 2 months ago! 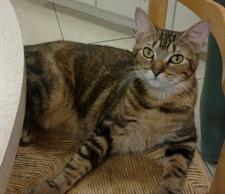 -Breezy is a sweet girl that was brought into us to adopt out. She found a great home with clients of ours that give her tons of TLC! !